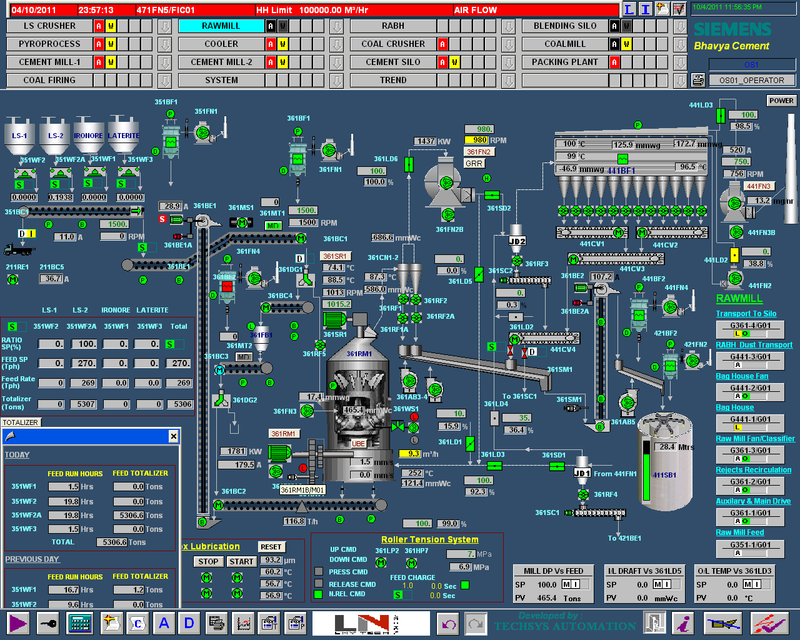 LNVT’s Electrical & Instrumentation team is a fully integrated entity offering sustainable value with products and solutions encompassing complete plant electrification, and plant-wide instrumentation with most optimized automation solutions. The process, production and practical maintenance experience combined with that of LNVT’s Electrical & Instrumentation customised engineering, benefits the customers with a one stop source for design, engineering, supply, installation, commissioning, training and life-cycle support services. 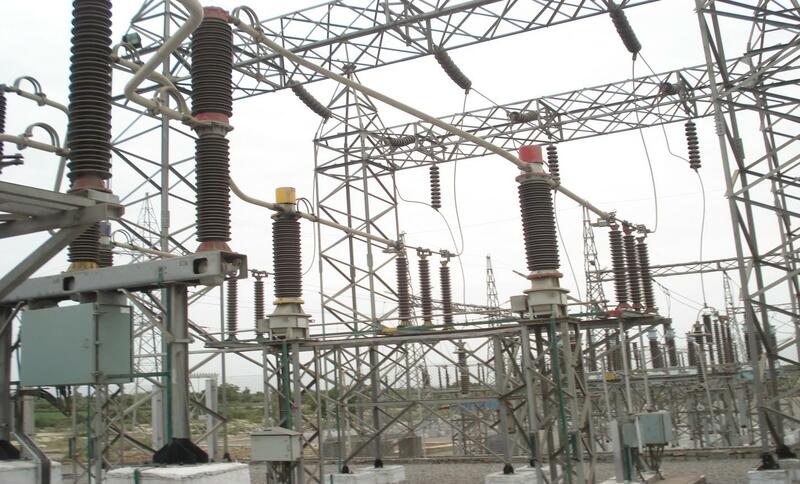 This not only reduces overall project cost, but also results in an effective and reliable total integration of plant. LNVT-SINOMA’s “INHOUSE ELECTRICAL ENGINEERING” expertise for complete Electrical and Instrumentation packages, was once again established in the Indian Cement industry for the recently commissioned Petcoke grinding system for Shree Digvijay Cement Ltd . 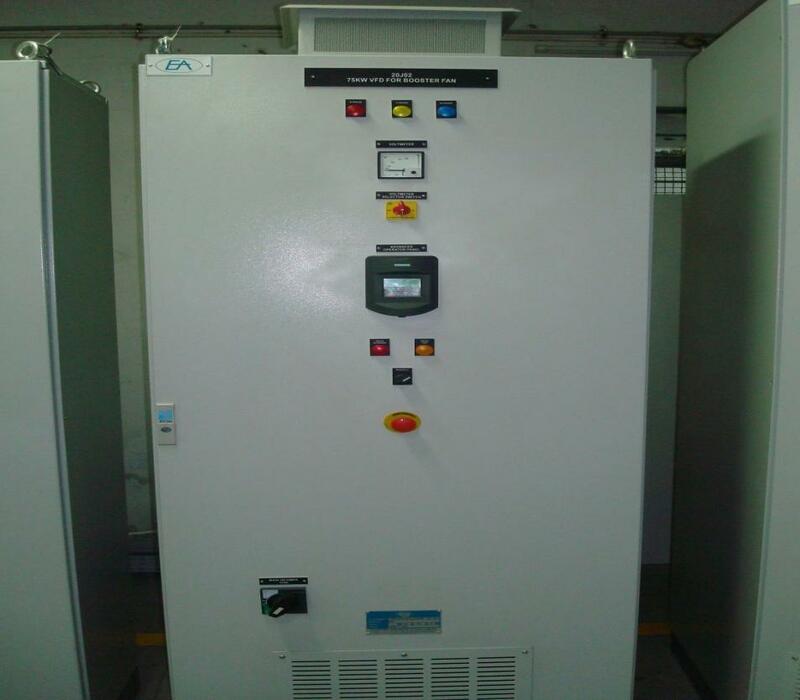 This order was awarded to LNVT on EPC basis and the supply included 11KV HT panels, PMCC panels. 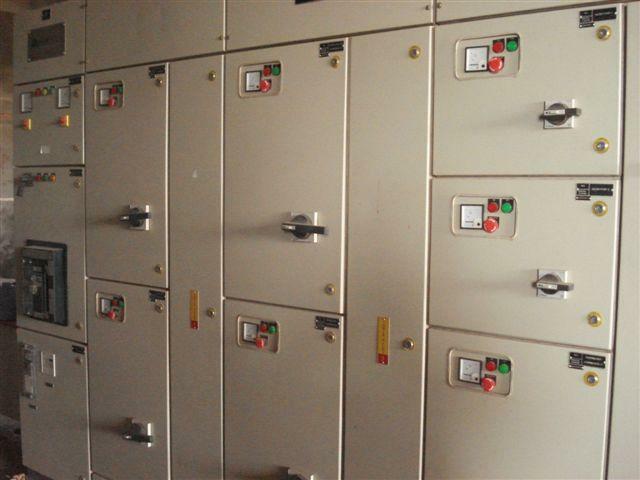 HT & LT Capacitor panels, Distribution transformer and complete Erection / testing / commissioning. 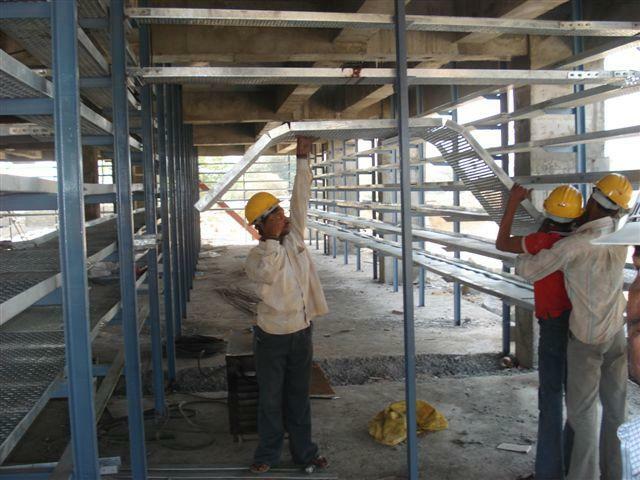 The order was completed and commissioned within the contractual period and the system has been running satisfactorily. Least power consumption as compared with other grinding units. Easy accessibility and approach to all equipments with good house keeping. Reduction in the length of Ducts, Chutes, reducing the number of Bends across ducts / pipelines, thereby minimizing wear and tear and lowering the pressure drop. Effective venting was made to ensure dust-free environment, prevent spillage & enable smooth flow of material, especially in Conveyors and a pollution-proof layout was inturn produced.